Having trouble with your landscaping equipment? 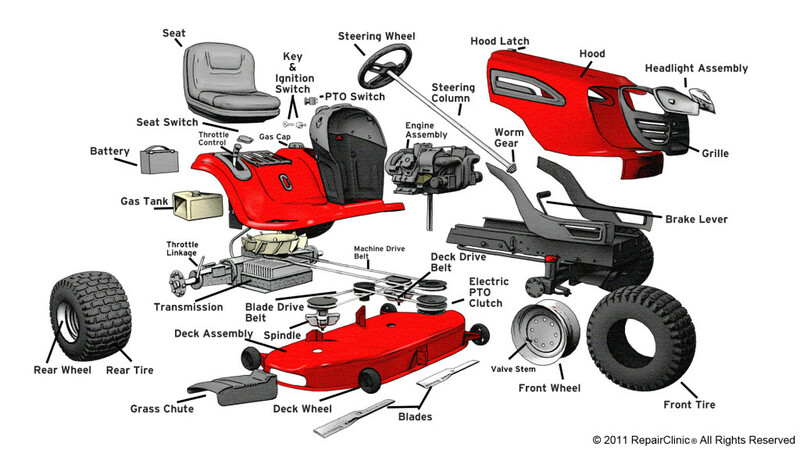 The experts at Lawnmowers “R” Us can help diagnose the problem and get your equipment up and running again in no time. Wherever you bought it, we can fix it, no matter what brand of mower or tractor you may have. We even offer maintenance services, so you can keep your lawn equipment in shape all year round. Finding a reliable source for equipment repair doesn’t have to be complicated! Every customer is unique, every situation is different and without a doubt, we get that. We work hard to provide the best possible experience for each of our customers. Trust in our experience. We know outdoor equipment; from lawn mowers to generators, we can fix it. Make the right step, toward choosing us. Lawnmowers “R” Us is professionally licensed and insured.